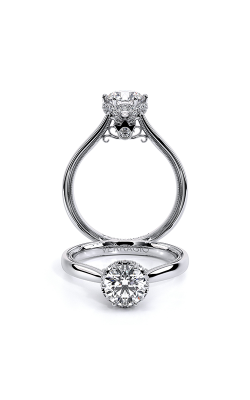 When people think of an engagement ring, the solitaire engagement rings come to mind. Classic and vintage yet thoroughly modern and trendy, solitaire engagement rings place attention on a single dazzling diamond, highlighting the beauty of that one special gem. 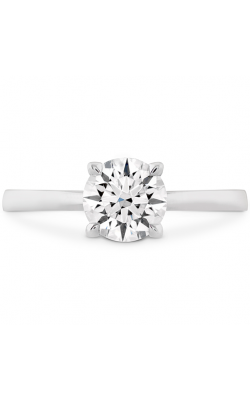 They are the most popular choice when it comes to engagement ring settings and styles. For decades, even centuries, women have donned stunning single stone rings as brides-to-be. Discover what makes solitaire engagement rings special at Long Jewelers located in Virginia Beach, find the perfect fit for the love of your life and discover why “You Belong at Long Jewelers”! 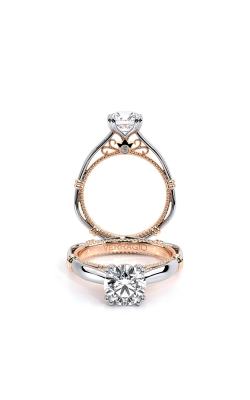 Because solitaire engagement rings are such a popular choice, their versatility is endless. 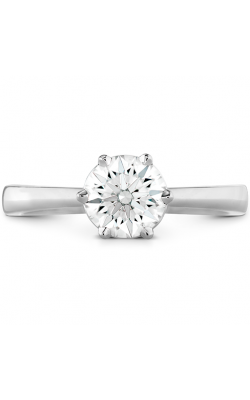 Any ring that highlights the center diamond makes for a beautiful solitaire engagement ring. 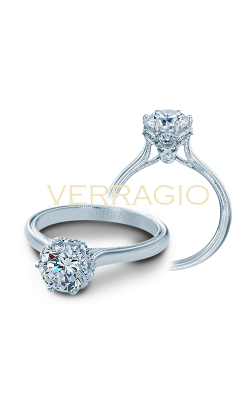 This setting choice becomes even more exquisite when paired with additional diamonds or side stones to accent it. At Long Jewelers, we offer a vast selection of rings from which to choose. Pick the right ring from styles by the world’s most desired jewelry designers such as Fana, Hearts on Fire, Kirk Kara, Tacori, and so many more. An authorized retailer of these designers and many others, Long Jewelers is sure to have the perfect Solitaire Engagement Ring for you. 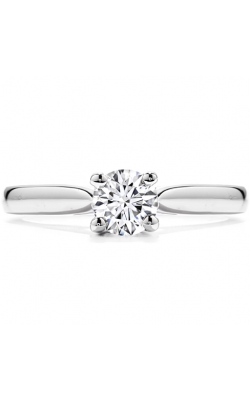 Classic solitaire engagement rings feature a glowing, glittering diamond atop a sleek and simple band. 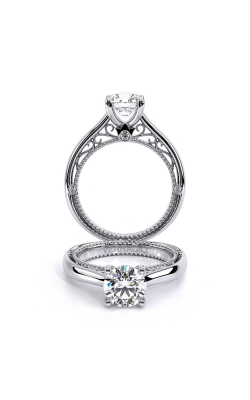 Designs and collections such as the Tacori Sculpted Crescent collection or the A. Jaffe Classics collection highlight the diamond with a band that compliments the center stone. 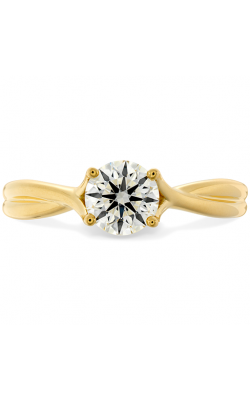 Solitaire engagement rings don’t have to be simple or plain by any means. 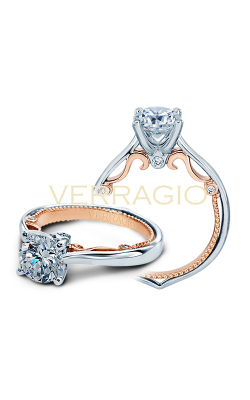 Shop the Verragio Couture collection or the Coast Diamond Hand Engraved collection to add more trendy style elements and add unique flair to a solitaire engagement ring with details like an interwoven band, different diamond, or special engraving. 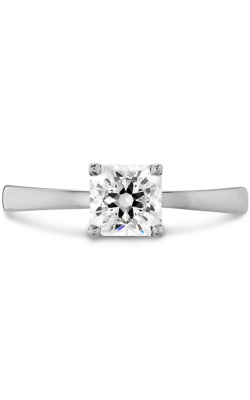 Long Jewelers is the best place to shop for solitaire engagement rings in Virginia Beach and beyond. As the home of the largest jewelry showplace in Virginia and the largest collection of high-quality designer jewelry brands, our selection is always growing and always exceptional in its luxury and design. From engagement rings to wedding bands and fashion jewelry to timepieces, you can find it all at Long Jewelers along with knowledgeable customer service and an enjoyable experience. Whether you’re in Norfolk or Portsmouth or cities beyond Virginia, Long Jewelers is where you’ll find the perfect solitaire engagement ring.